Some of you may know the name Hercules as they have been around for a while making decent consumer level controllers. 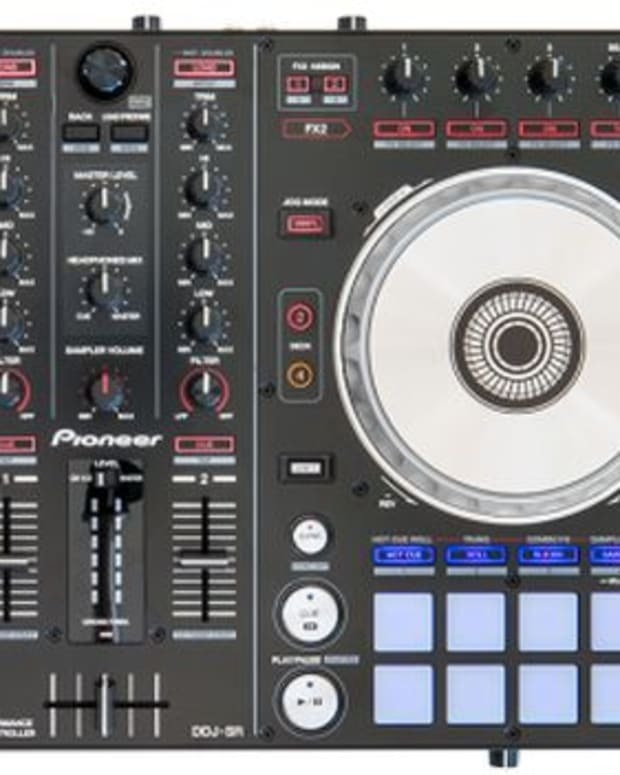 Now they have changed their tune a bit and are now producing prosumer level gear that is packed full of features and priced right for the more serious DJ that can&apos;t afford a $1000+ controller or just wants to keep it simple. 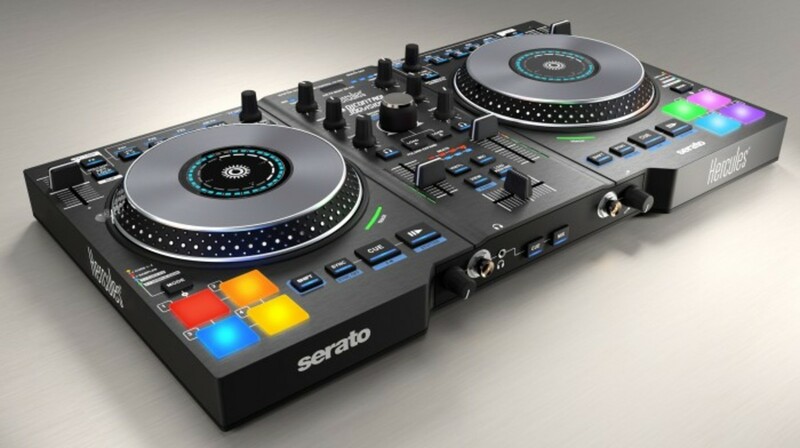 The DJControl Jogvision [DCJ] is a two deck controller that was designed to work with Serato DJ Software. The DCJ gives DJs a nice LED display to help with precise scratching in an incredibly portable piece of equipment that weighs in at just under 6 pounds. The platters or jog wheels have a functional diameter of 5.9 inches and provide enough surface space for any turntablist that wants to cut it up digitally. The DCJ is a well-built piece of gear with smooth faders and some heft to it when many controllers at this price point feel light and cheap. 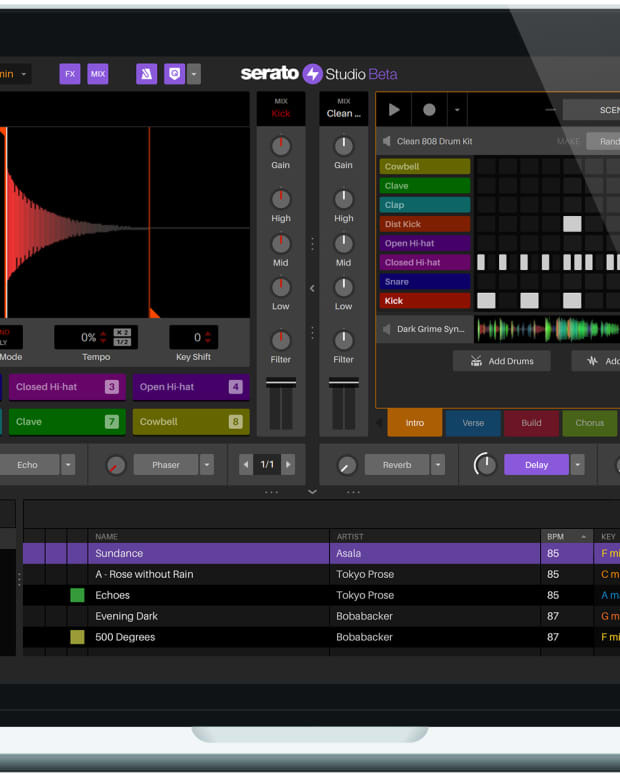 It&apos;s also great for native Serato users as it&apos;s a simple plug and play scenario with the software. One of our favorite features is the Air Control feature that allows DJs to control effects with the wave of their hand, much like a Theremin. The infrared beams can be used to control fx like Filters and Rolls. This kind of "playability" adds another cool dynamic to this controller over the competition, especially for the $299 price tag. So if you are a Serato user and low on funds, the DCJ is an amazing solution to higher priced controllers that do a lot of the same things. 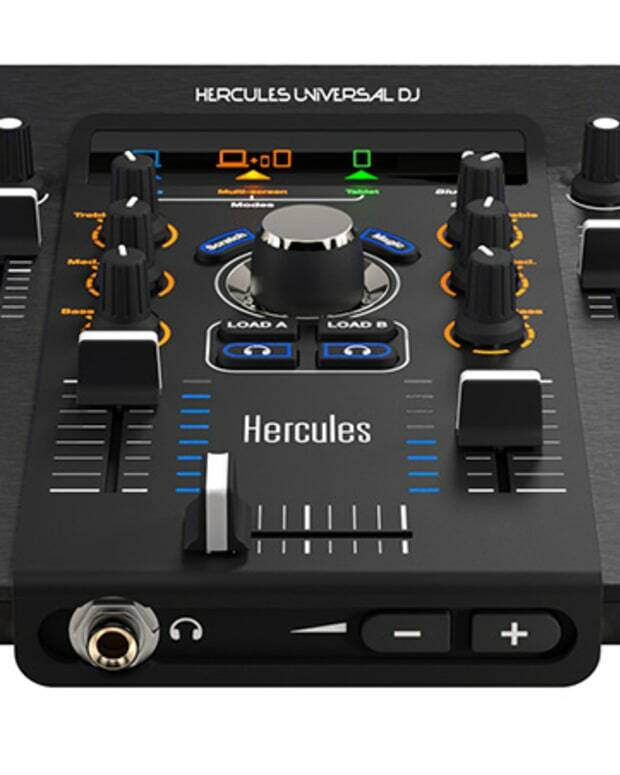 If you are looking to start out as a digital DJ, this is also a good bet because you won&apos;t have to upgrade right away and can grow into this controller as well as take it to gigs quite easily. Overall this is an impressive piece of gear and I know I keep on coming back to the price but yeah, it&apos;s a hell of a deal. So check out the DCJ if you are looking for a high-quality prosumer level controller, you won&apos;t be disappointed.